The best Edmonton Roofing Service Provider in Your Area! Architectural Shingles - a premium grade of asphalt shingle roofing. 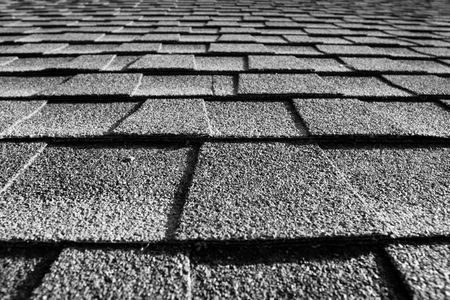 Thicker shingles sealed together with a more efficient line of glue preventing wind blow off and stagnant water damage during winter time. 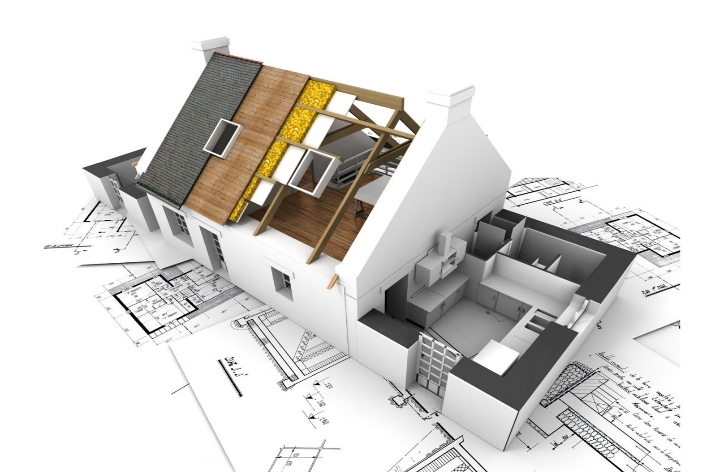 When it comes to home renovation, replacing your roof can be one of the most stressful decisions to make. Let PJ Roofing guide you through that process. 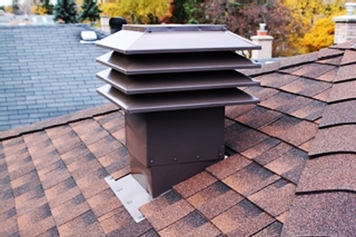 Maximum Roof Ventilation System – high efficiency ventilators provide a cooler and dry attic, extending the lifetime of your old or new roofing system. Benefit from both workmanship and manufacturer’s warranty upon the completion of your new roofing system. Welcome to PJ Roofing, the best choice of Edmonton roofing company. Covering Edmonton roofs and surrounding area. We are equipped with the solutions, to cater to your residential roof and commercial roof needs. Our trained and certified roofers, allows us to provide high quality roof renovations. With years of experience on the field, we developed high discipline working methods. As a Professional roofing contractor in Edmonton, we specialize in slope roof repairs, roof replacement and new construction roof installation. As a home owner, our objective is to provide you with the education on your roof and inform you of the current market. Bring you quality roofing products and roofing services at a reasonable price. We commit ourselves to complete all projects within the timeline set with our clients. We use the best of technology and tools to ensure that all roofing projects are completed in a reasonable timely manner. We have high quality standards, by ensuring the installation process is done according to Alberta Roofing Code and manufacturer instructions. Our office is located in Edmonton, AB with easy scheduling available to meet your lifestyle needs. Upon completion of our roofing services, we cater a contractor, and manufacturer warranty to protect you from roofing product defects or workmanship errors.